Superior credit scoring platform driven by advanced machine learning. 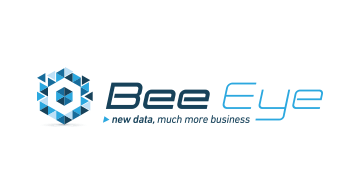 BeeEye's EyeOnRisk Platform has improved consumer lending portfolios by providing less false rejection of good applicants and lower risk for the entire portfolio. The EyeOnRisk Platform gives lenders full control and transparency to their workflow and model. EyeOnRisk Platform is continually learning and validating to assure the credit risk calculations are the most accurate scores available.